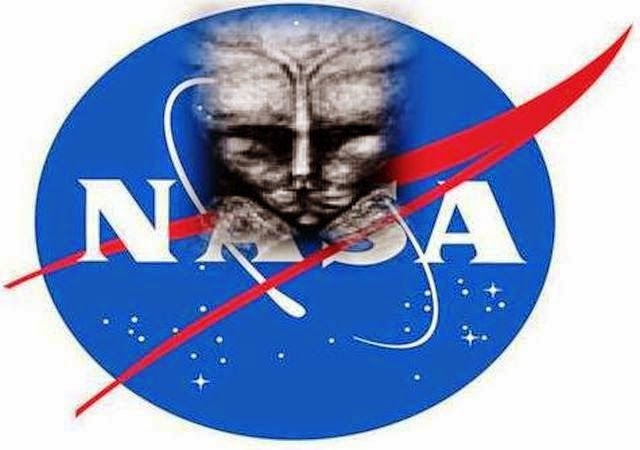 Since its inception in 1958 the truth of NASA’s occult origins has been discretely hidden from public awareness; origins linked to perhaps the most “wicked” of all occult practitioners in modern history, Satanist, Aleister Crowley. And not to forget, Jack Parson, an American engineer, chemist and thelemite occultist. Jack Parson was one of the principal founders of both the Jet Propulsion Laboratory (JPL) - “Jack Parson Laboratory” and the Aerojet Engineering Corporation. As well, the highest echelons of NASA’s administration were dominated by secret society initiates including Freemasons and Nazi SS personnel, most notably, Wernher Von Braun. This high-tech occult society secretly used the Apollo moon missions, not to advance science, but to serve their devotion to the mystery gods of ancient Egypt!